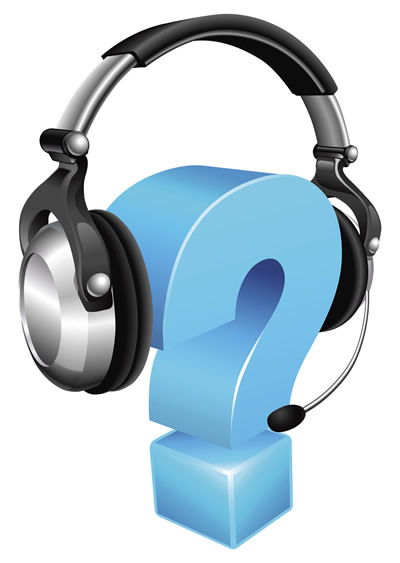 Possible Factors that Affect Poor Delivery in Call Centers - Kathy Sisk Enterprises, Inc.
Customers nowadays affect the world of customer service in many ways; they utilize more communication platforms, take their business elsewhere after experiencing poor delivery and some even take steps to avenge themselves online. So what’s the reason behind an agent’s poor performance? Is the training provided not enough? Agents say that their managers tend to focus on profit; they require agents to upsell to the customers while attending to the requests. Majority of the employees deemed the profit-oriented approach as ‘opportunistic’. The quality of customer service is usually sacrificed when more focus is given on profit and sales. Poor delivery is sometimes a result of pressure. When an agent is trying to meet his or her sales, the quality of customer care that he or she can give is compromised because the agent needs to try and push just to close a sale. When an agent goes out of their way to help a customer, managers reprimand them for spending too much time with a customer without making a sale. Lack in reliable and quality support processes and resources can result in poor delivery of call center agents. On the other hand, open and good communication with the management can foster quality customer service from the employees. Most BPO companies fail to establish standardized reports to gain customer feedback and therefore unable to enhance support processes of the business. When customers provide really good ideas, the agents don’t know where to send them to and ‘everything’ goes to waste. It is vital to screen your agents closely; their skills should match the job description to avoid high turnover rates. The ‘perfect candidate’ for call center work needs to be polite, helpful, confident, have a positive attitude, articulate, good at multi-tasking and able to handle stressful situations. When you have a good team working for your business, quality customer service follows. Excellent training, recognition and rewards system all have a positive effect on the quality of service that agents provide to customers. However, poor facilitation of other resource requirements such as rosters and inflexible work schedules have a negative impact on the agents’ performance. Some even feel that their positions are not secure; agents feel unhappy and this reflects on the service they provide to customers. When agents feel pressured on meeting unrealistic workload and KPI demands, they feel more stressed and exhausted. This results to poor delivery of customer service and high rates of agent burnout. The quality assurance process may also be a factor to the poor performance of agents; they often sacrifice the quality of their calls just to meet the metrics. Moreover, some managers also fail to provide feedback and encouragement, which contributed to the agents’ poor delivery of service.